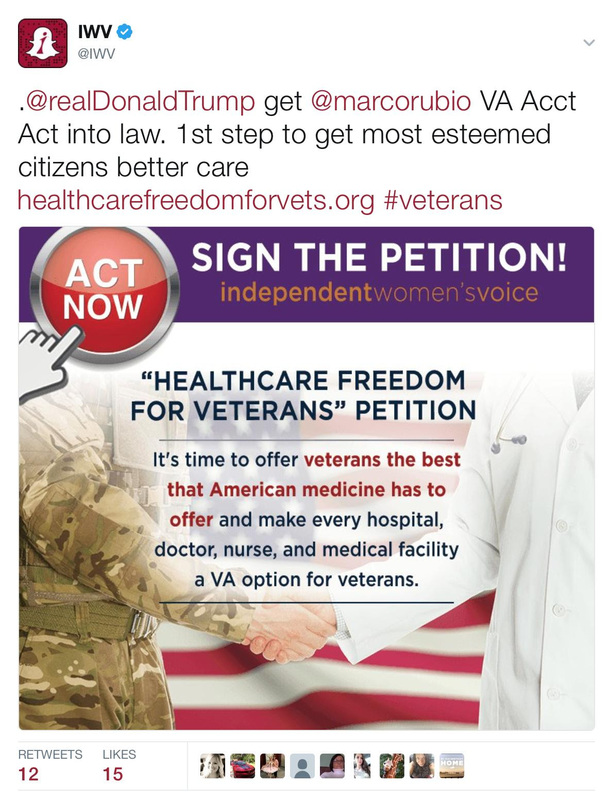 Today, the U.S. Senate will vote on Sen. Marco Rubio's VA Accountability First Act. With today being the 73rd anniversary of the D-Day Landing, it serves as an appropriate reminder of just how much we owe veterans. We owe our vets the very best health care possible. We owe it to them to ensure that the VA is held accountable for negligence, like we saw in the Phoenix scandal in 2014. We owe it to them to extend the freedom for veterans to determine for themselves where they receive their health care. This legislation would increase transparency and accountability at the VA, and make it easier for employees who engage in negligence and misconduct to be fired. It also protects whistleblowers who speak up and shine a light on malfeasance, which is how the Phoenix scandal was revealed.